Remember: Time is money – the first thing you should calculate is how much money you are already spending on payroll today. Be sure to evaluate the cost of entering data into your system, the cost of compliance and the burden of tax forms as well. Keep in mind, whether you are taking care of these matters on your own or you have another person in your company handling these matters, the time adds up. Once you have determined the costs of each function, you may be able to find cost-cutting measures. Verify how accurate your data is – obtaining information from your employees to put into your payroll system is generally handled as a matter of course. However, you may not know that inaccurate data, whether obtained from the employee or input incorrectly can cost your business money. Make sure the data you obtain is accurate by asking employees to review and make sure it is input into your system accurately. Pay employees sooner with direct deposit – it is highly unlikely your employees will complain about getting paid a day earlier. 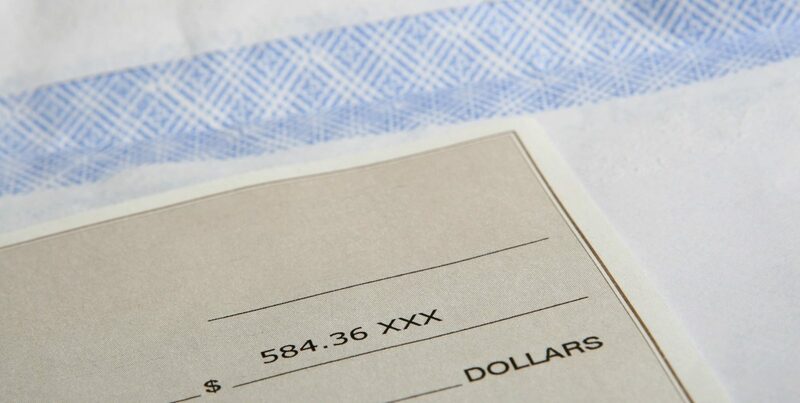 The fact is that direct deposit of payroll funds can save you money on printed checks and processing. Generally, direct deposit funds are bundled into one transaction and you will find takes far less time than manually preparing checks. The high cost of penalties – one of the many problems business owners face is filing their payroll tax deductions late. This will result in owing penalties to the IRS which can be costly; particularly if you are late numerous times. Consider outsourcing – for many businesses in the Richmond and Mechanicsville area, the high cost of employees makes outsourcing a viable alternative for their needs. A payroll processing service can save your company hundreds of dollars a year versus hiring employees for payroll issues. Many business owners make the determination they will continue their payroll processing in-house. However, this typically requires at least one full-time employee and in the case a business has hundreds of employees, it will generally mean multiple full-time employees. This is costly and errors can be even more costly. According to the Internal Revenue Service, more than one-third of businesses wind up paying penalties due to late filings. This is problematic for all businesses. 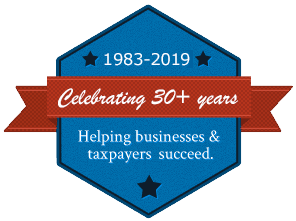 Because of the significant costs of hiring, bonding and retaining employees to handle payroll, perhaps it is time for your business to consider hiring Rue & Associates, for all your payroll services in the Richmond, VA area. Rue & Associates team members have extensive experience with payroll processing for businesses of all sizes. We can help with data collection, direct deposit as well as handle the processing of your benefits and tax reporting. Call Rue & Associates today at (804) 730-7455 or send us an email and find out how they can help your business save money on payroll.